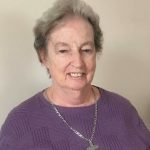 Sister Eileen Davey, a member of the United States Province, is the new representative for the Holy Union Congregation on the Board of UNANIMA International, a Non-Governmental Organization composed of smaller congregations of women religious. She is attending her first meeting from March 7 to 9 in New York City. 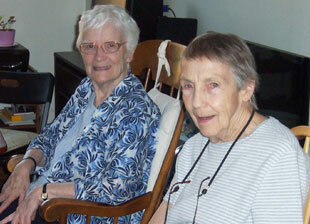 After ministering for seventeen years in Haiti, Sr. Eileen returned to the United States in July. In Haiti she directed the Nutrition Centre in St. Louis de Monforte Parish in Port au Prince. 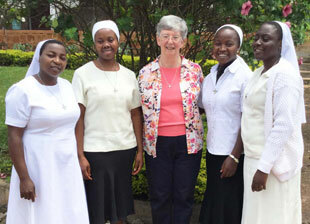 Sr. Eileen will attend two board meetings in New York City each year. She will also attend the 63 annual meeting of the U.N. Commission on the Status of Women. In the future she hopes to attend other UN Commission Meetings to learn more about the workings of the United Nations. 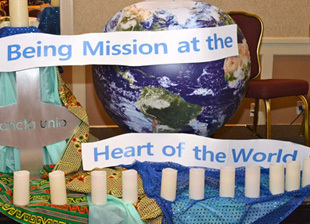 Throughout the year, she will share Updates from UNANIMA International with Holy Union Sisters in all areas of the congregation. 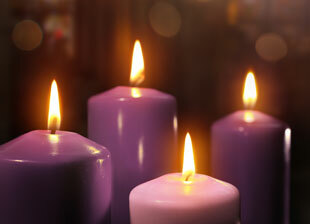 When asked to serve as Holy Union’s Board Member, what influenced Sr. Eileen most was the years she spent in Haiti. “Being outside my own culture and living in an international community with Holy Union Sisters from France, Ireland and Cameroon has enabled me to take on this congregational service”she said. The opportunity she has had to widen her knowledge of the world and meet people of many different nationalities and cultures will help her to become an active member of the UNANIMA Board.